We are engaged in manufacturing and supplying a wide range of Hand Dryers , which is widely used in hospitality sector and corporate houses. These are reusable and refillable to provide the reusability and trouble free operations of the dispensers. 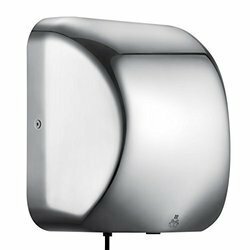 We are manufacturing and supplying a wide range of auto hand dryers, like kopal and elektra which is made from 100% heavy duty stainless steel body and using quality raw material to deliver a long lasting performance. These are easy to install and are available in various specification at reasonable prices. They are widely used in hospitality sector and corporate houses. 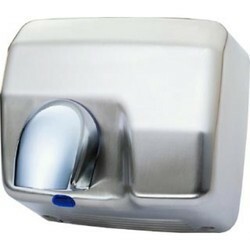 Our quality range of S.S. hand dryers is an electronic device, found in commercial washrooms. These are sanitary items used to dry hands and are compact and fitted with infrared sensors. Further, our range is renowned for easy to use and low maintenance features.